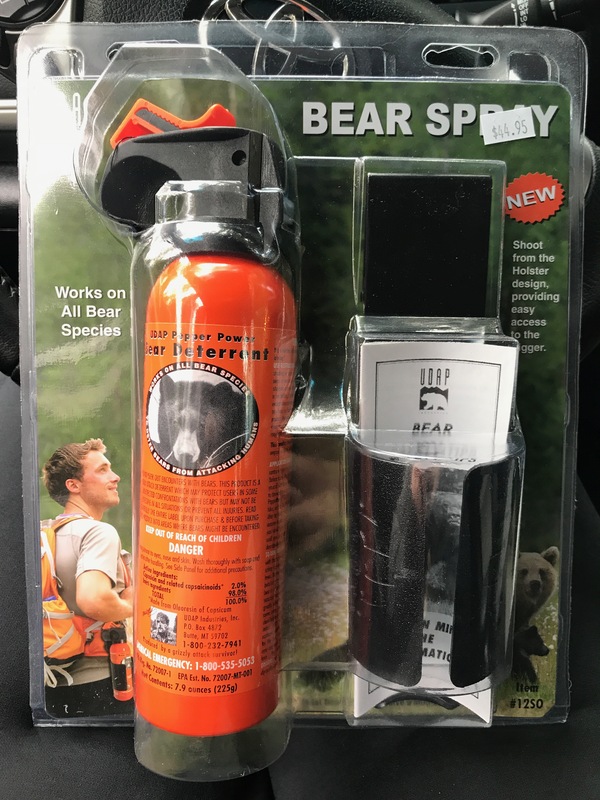 A friend had to use his bear spray on a visit a couple years ago. And it worked! Hi Roger. Even though I joke about it, I do see the value. 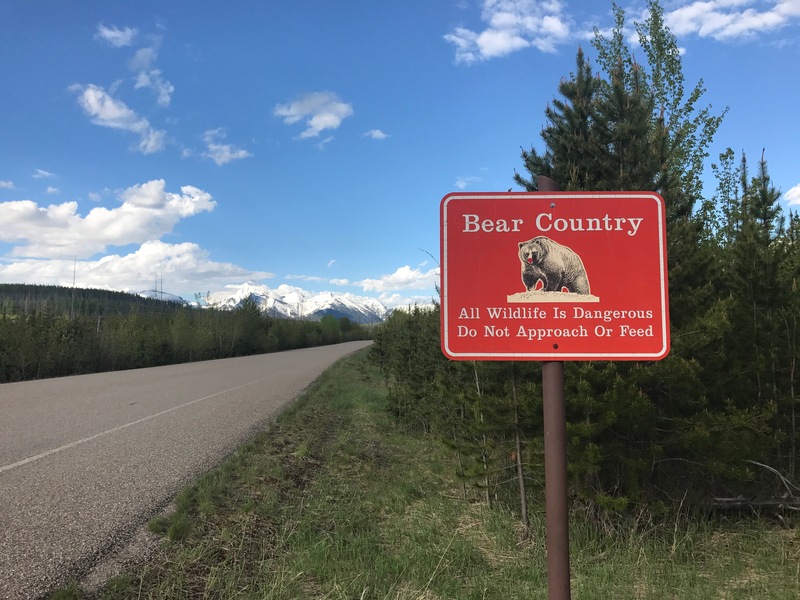 The manual even suggested that it might be more effective than a high-powered rifle in warding off a charging bear.